We would like to congratulate GSFSGroup for winning two Dealers’ Choice Awards! 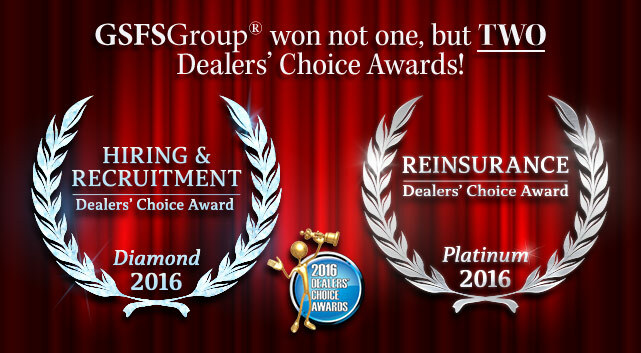 GSFSGroup won the 2016 Diamond Dealers’ Choice Award for Hiring & Recruitment. 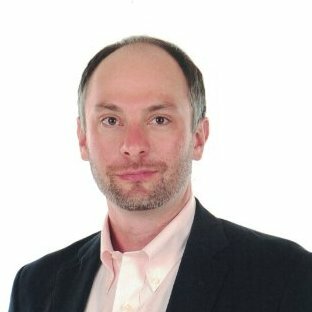 They use TalentNest as a core component of their Hiring Winners product offering. Visit the Hiring Winners website to learn more about using Hiring Winners and TalentNest to improve hiring and recruitment within your automotive dealership.